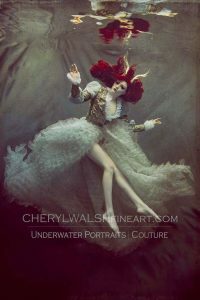 Yesterday, Mather had the privilege of collaborating with award-winning fine art photographer Cheryl Walsh on her first underwater photo shoot. Among her many accolades, Cheryl has earned the 2016 WPPI Grand Award, and is truly an artistic leader in her chosen field. 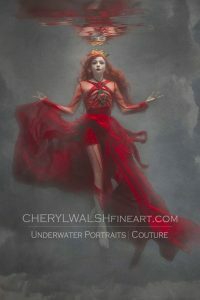 Check out the first images from the shoot below, and also view more of Cheryl’s work HERE. This entry was posted on September 9, 2016. It was filed under Uncategorized.